Duo that signed to G59 Records. Their song "PARIS" has earned over 10 million listens on SoundCloud. 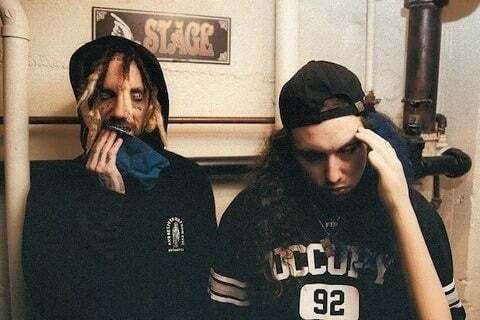 The G*59 Records YouTube channel is primarily comprised of $uicideboy$ music videos. The video for the song "Paris" has over 30 million views.